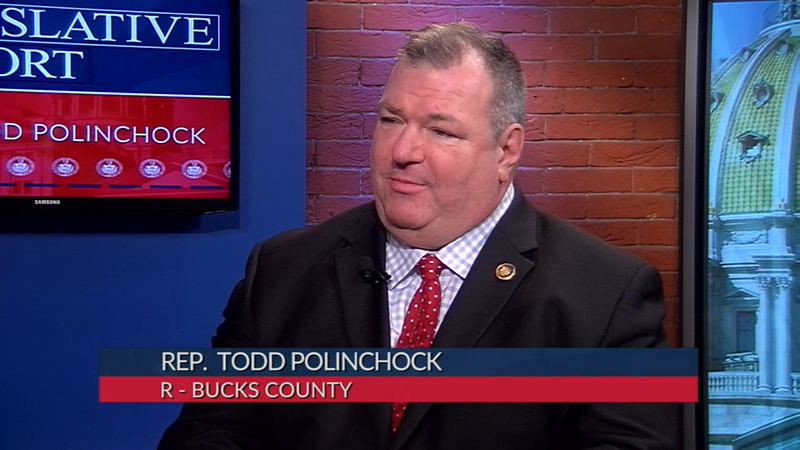 During the April 16, 2019 Human Services Committee meeting, Pa. State Rep. Todd Polinchock describes House Resolution 216, a bill that mandates the creation of a task force which will help people drug addicted via opioids with pathways to recovery. Representative Todd Polinchock explains alternatives to minimum wage increases; one is the #GoodJobs4PA education/technical program. 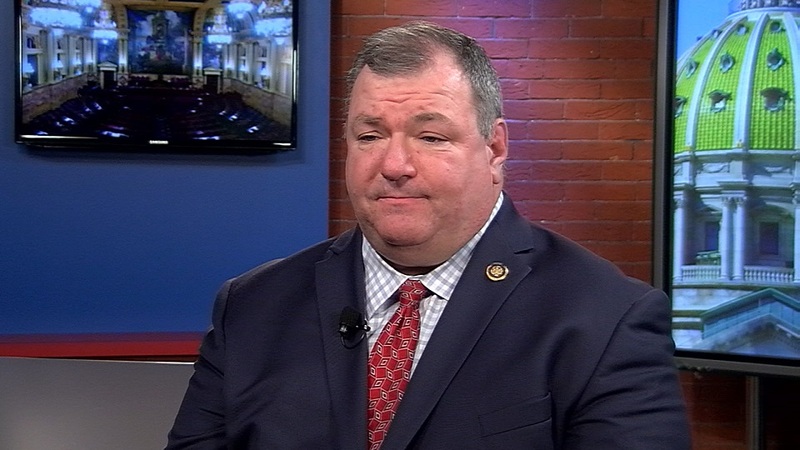 Pa. State Rep. Todd Polinchock details the latest efforts and goals on combating the opioid crisis. 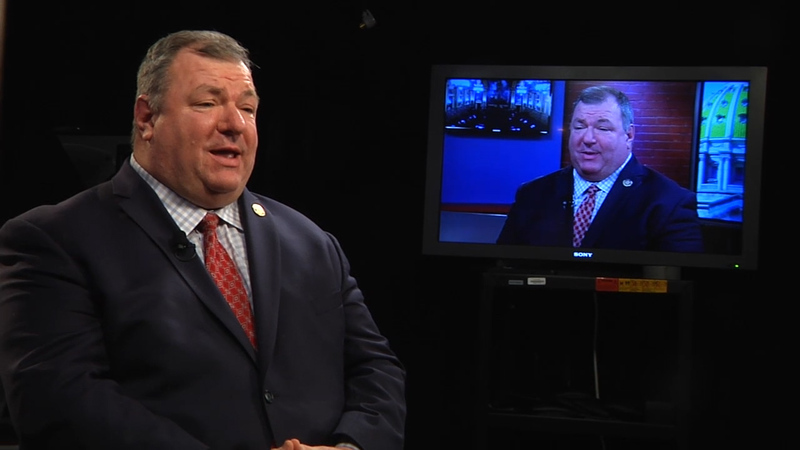 PA State Rep. Todd Polinchock sits with Jill Horner of Comcast Newsmakers to discuss Career and Technical Education. 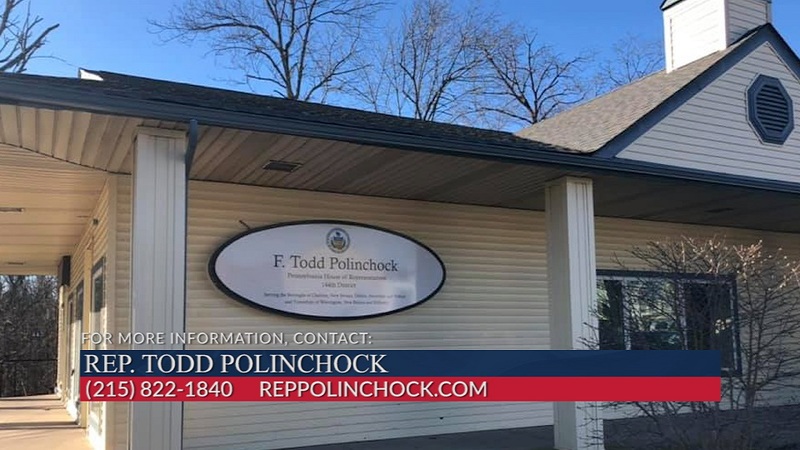 Pa. State Rep. Todd Polinchock informs that his office is now open for business and wants to hear about concerns and needs of his constituents. 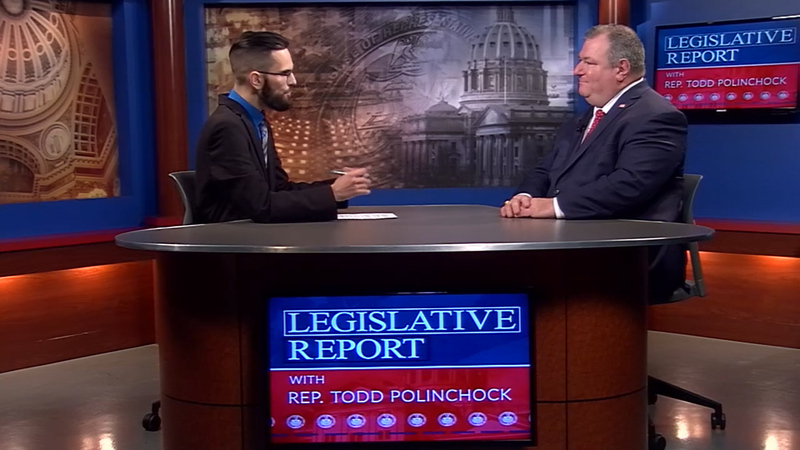 Pa. State Rep. Todd Polinchock talks about the committee assignments he has been given and the responsibilities each will carry. 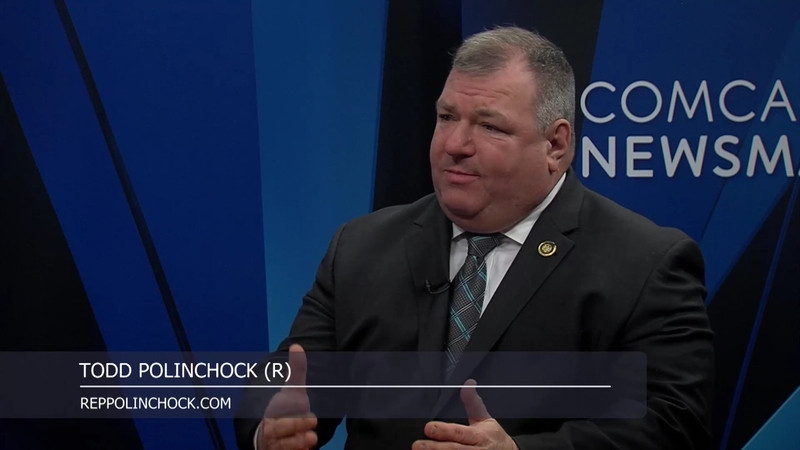 Pa. State Rep. Todd Polinchock outlines his desire for Public Service, his personal history and his agenda for legislative action.